. 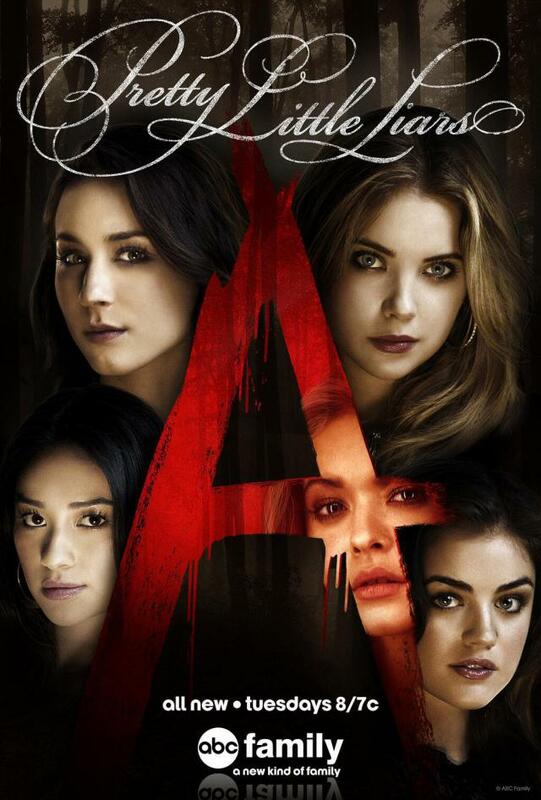 : [E25/26] | HDTV VOSTFR :.
.: Pretty Little Liars - Saison 5 :.